Thank you to everyone who came along to the Revenue Optimisation Conference Singapore 2017. We had fantastic speakers and some great workshops on Day 2. 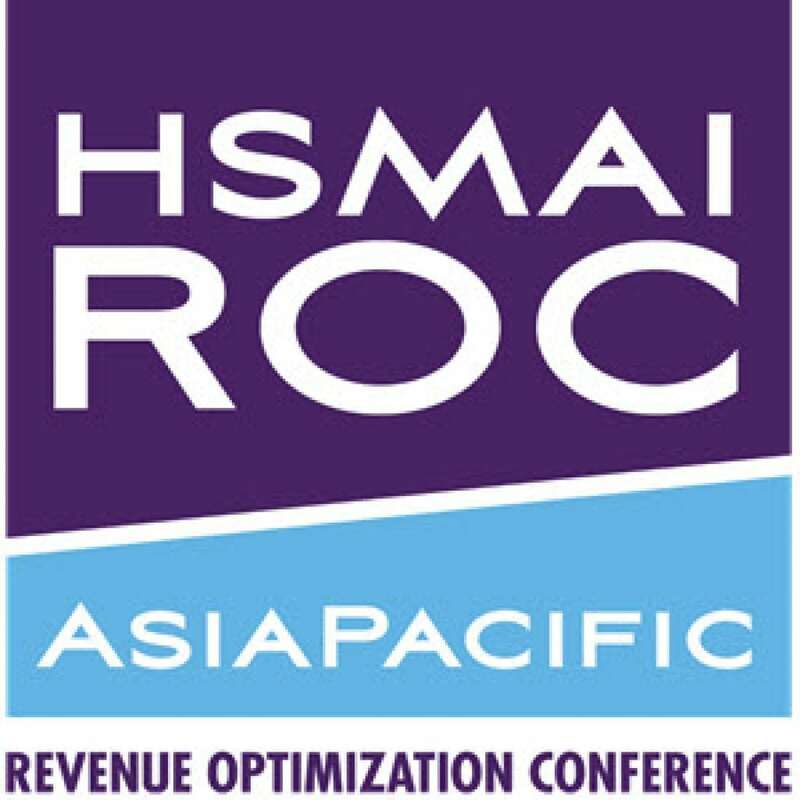 The HSMAI Revenue Advisory Board is already working hard on the sessions for the 2018 conference in Singapore on the 8th May, 2018. We’re very excited about. 2018 will be the best event yet! In 2017, the program focussed on helping you maximize the tools you are using today and prepare you for what the future will bring. At the end of the day, you’ll walk away with specific, practical recommendations to sharpen your action plan and thought-provoking, challenging ideas to guide your strategy. The decisions you make in e-commerce, mobile, social media, data, analytics, Revenue Management and distribution will be key to your success in 2018 and beyond. Don’t fall behind your competitors: meet, network and learn from 100+ of the best minds in Revenue. 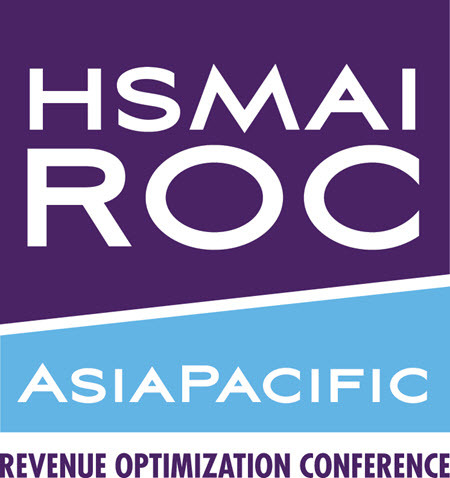 Now in its 4th year in Asia Pacific, this event provides essential insights and networking, at a great value price. Sponsorship Enquiries – Only a few spaces left! Do you want to sponsor our next event? Contact us for media partner enquiries. LodgIQ is a start-up dedicated to providing advanced revenue optimization technologies to the travel industry. Their breakthrough next-generation revenue optimization platform, LodgIQ RM™, was developed by seasoned travel executives and Silicon Valley technologists. Built around a multi-source big data eco-system, LodgIQ RM™ combines sophisticated machine learning with an intuitive and powerful user interface to deliver advanced recommendations and actionable analytics. The platform is designed to think, learn and morph with each user’s unique clickstream enabling the user to make optimal revenue decisions. LodqIQ has headquarters in New York City, and also maintains offices in Silicon Valley and Bangalore. RateGain helps hospitality and travel companies make more revenue every day. Founded in 2004, RateGain now has 12,000 clients around the globe including hotels, online travel agents, airlines, car rental companies, cruise liners as well as tour operators and wholesalers. RateGain’s cloud based software helps organizations with rate intelligence, price optimization, seamless electronic distribution and brand engagement. In 2014 RateGain was funded by TA Associates, one of the most respected and oldest private equity firms in the world. RateGain currently has over 550 employees who work passionately to deliver unsurpassed value for their clients through cutting edge software products and stellar support. Over 5,000 properties worldwide rely on The Rainmaker Group, because they are complete revenue management. Rainmaker is the market-leading provider of automated revenue management and profit optimization software solutions for the Gaming, Hospitality and Multifamily Housing industries. An innovator and thought leader in the highly specialized revenue optimization field, Rainmaker leverages cutting-edge research in order to bring clients the most sophisticated systems – GuestREV®, GroupREV, and Revcaster – and help them achieve the highest profitability from their assets. Gaming/Hospitality clients include leading organizations such as Atlantis The Palm Dubai, Caesars Entertainment, Kerzner International, MGM Resorts International, Omni Hotels & Resorts, Wynn Las Vegas and many others. Rainmaker is a Microsoft Silver Certified Partner headquartered in northern Atlanta, GA, and has for four years running ranked on the Inc. 5000 list among America’s top fastest growing, privately held companies. IDeaS Revenue Solutions, a SAS company, is the leading provider of pricing and revenue management software, services and consulting. IDeaS enables hospitality organizations around the world to understand, anticipate and react to consumer behavior in order to optimise revenue and profits. Headquartered in Minneapolis, IDeaS has technology, support, sales and distribution offices in North and South America, the United Kingdom, Europe, the Middle East, Africa, Greater China, Australia and Asia. No matter what we’re working on, our goal is to make revenue management so user-friendly, insightful, and profitable that revenue management professionals wouldn’t think of going back to the old way of doing things. For more details about our revenue management solutions and how we work to solve unique revenue management and pricing challenges, visit us online at www.ideas.com. SHR is a leading provider of advanced tools and services that help hotels execute their best distribution strategy while delighting guests and optimizing profitability. 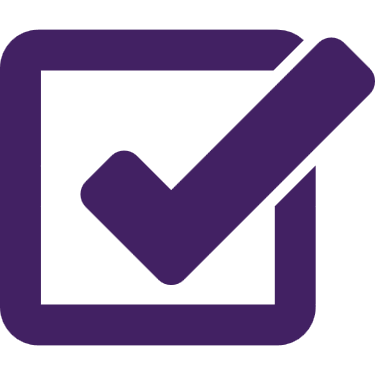 The technical maturity of SHR having built not one but two Central Reservations Systems (CRS) is second to none. Our proprietary Windsurfer CRS offers advanced features that allow hotels to easily manage rates and inventory across all distribution channels, providing not only one of the best booking engines on the market, but also the strongest integrations and connections to wherever hoteliers sell their rooms. The Internet Booking Engine (IBE), TopSail lets hoteliers easily merchandise and sell rooms, packages, and add-ons in virtually any way they choose. SHR brings hoteliers the best in nimble technology, intelligently supported by tested industry experts keeping hotels competitive. Revinate helps hotels improve the guest experience pre-, during and post stay, with innovative mobile applications and software services for engaging with guests and collecting and analyzing guest feedback. Revinate helps more than 23,000 of the world’s best hotels and hospitality brands increase revenue, build deep guest relationships and drive loyalty. eHotelier is the global industry portal serving hospitality professionals from 229 countries since 1999. In addition to the daily newsletter delivering expert industry insights to over 68,000 members, eHotelier also offers over 130 online training courses, 150 professional development resources, the Jobs Centre, Events Calendar and online forums. The latest channel (launching soon) is the ‘Rates for Mates’ channel delivering an ‘Industry Rates Only” booking engine for the Hotel industry community only. As well as enabling industry rates, it also provides hoteliers a new closed user group to promote distressed inventory without the risk of devaluing their product to existing customers and the public. eHotelier is the Global Portal for Hospitality professionals focused on supporting professional development through learning and collaboration.